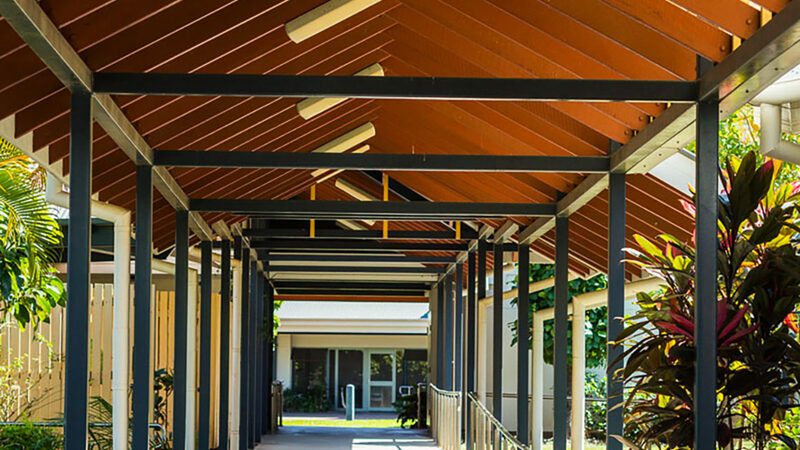 Regis Redlynch aged care facility residents enjoy a relaxed environment at the entrance to the Redlynch Valley with the beach only 12 minutes drive. Centrally located in a quiet residential precinct of Cairns, Redlynch is close to public transport and with easy access to local shopping precincts. 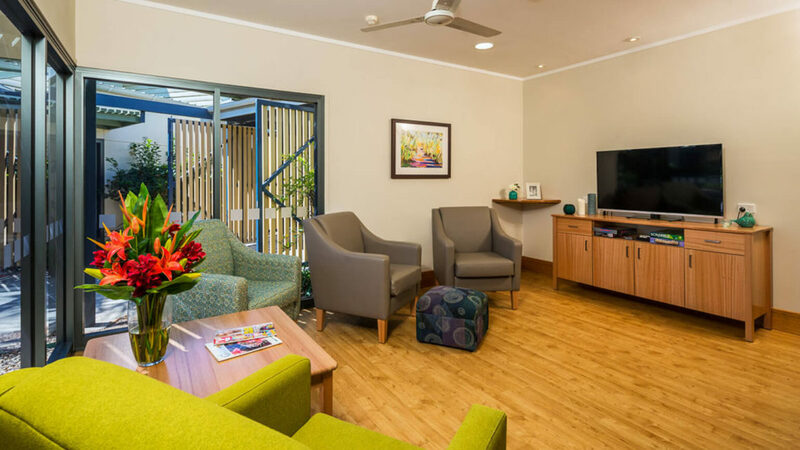 Like all Regis aged care facilities, Redlynch delivers innovative aged care services including ageing-in-place, dementia care, respite care and palliative care. We set our standards high and everything we do is aimed at living well. As an example, our unique Mosaic system is a discreet way of monitoring care needs whilst focusing on personal interests. Regis creates a personalised aged care lifestyle program for each resident and encourages the whole family to be involved. At Regis we know good food is central to life. We have on site cooks in every facility and home-style meals and baked treats are prepared daily. It takes a special person to work in aged care and we hire the best people we can and ensure they get the support they need. 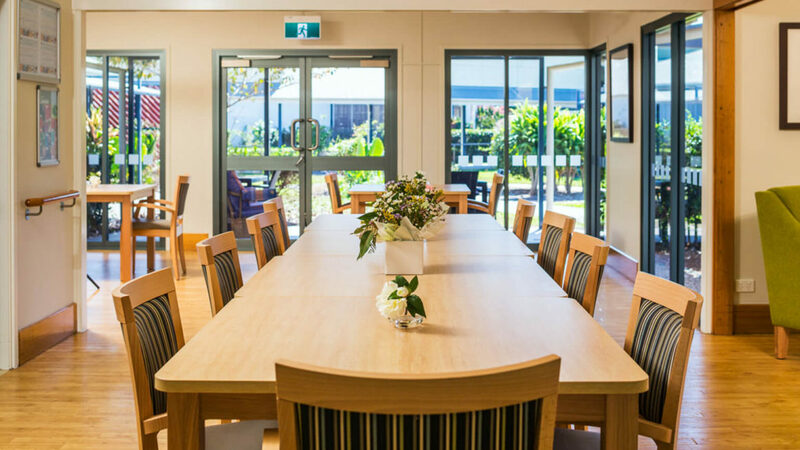 Regis Redlynch is a 192-bed aged care facility offering ageing-in-place and specialist dementia care in single rooms with en suites and few select couples’ room. Redlynch also features two Regis Classic wings offering TV, coffee station with a coffee machine and freshly baked goodies, cooked breakfast daily and an extra happy hour, dedicated dining and living areas, hairdressing, barber services and more. Regis Belmore was Facility of the Year Award winner 2017. Regis now provides Home Care services in the Cairns area. If you’d like to learn more our Home Care experts can assist you to stay in your home for as long as possible. All packages are flexible. Visit Regis Home Care for more information or to Book a Free Consultation. Limited number of supported beds available (based on eligibility).